The debt situation in the United States is staggering. Today, all the living generations in the U.S. are in debt, according to The Motley Fool. It seems that no one is immune to debt and recent data from Comet reveals that 81.5% of millennials are in debt compared to the baby boomers who are pegged at 80.9%. Furthermore, 79.9% of the Gen Zs — as shocking as this may sound — have immersed themselves into debt, too. The debt level in the United States has risen in recent years, making the veracity of these figures all too clear. You may be wondering if real debt solutions exist. After all, if people are able to get out of debt, then what is stopping them? Policy-makers have sought to promulgate strategies; several financial institutions have also tried their hands on possible solutions. However, nothing seems to be working. Why is that? One irrefutable fact about being in debt is this — it keeps you away from living your best life. It also keeps you away from reaching your goals as you tend to focus too much of your energy on money matters, paying your debts, and possibly borrowing more debt in the process. Today, the American economy is in a great position. And as one would expect that there should be lower debts accrued by Americans as a result. The world we live in, however, is far from being that, thoug. Consequently, Americans presently owe more than 1 trillion dollars in credit card debt. The solution to this is quite simple: borrow less and live within your means. But, it isn’t always that easy and straightforward. Some economic policies may not favor all Americans, and not everyone has the same means. In the end, people need to find the solution that suits them the best. Yes, everybody wants to live the American dream. But, living in debt is never part of the American dream, even if the current trends suggest that Americans and debt are almost inseparable. So, to live that American dream you’ve always had, you need to get rid of debt. From there, you can start looking at your best options of achieving the American dream and living your best life. The good news is that there is a tested and trusted solution to your debt situation. 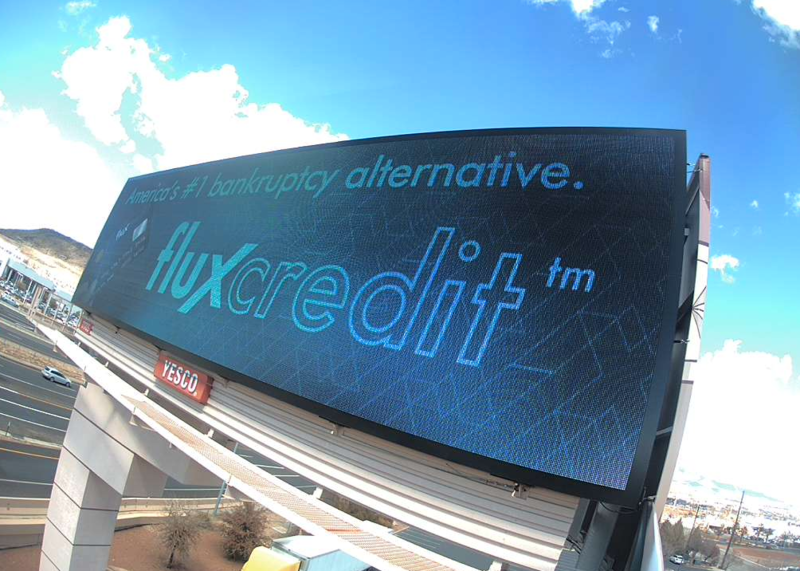 The FluxCredit is a viable alternative to bankruptcy. People are discovering how it leverages modern and digital technology to create the number-one debt solution for them. FluxCredit offers people more options than a conventional financial institution would. It provides them with a fresh start and is backed by a 24/7 personal concierge team which can be accessed via chat, phone, email, and text. According to figures, 60% of Americans are in debt. FluxCredit has made it a goal to cater to these people by being the number one online solution. FluxCredit, unlike the current platforms out there, as it does not charge high interest loans nor does it ask users to pay hefty interests in order to maintain a good interest rate. Rather, FluxCredit helps clients perfect their credit while even providing attorney representation and tax defense if needed. Getting started with FluxCredit is free and only takes a few minutes. You can visit their website to join the #FluxLife movement. It is all about living your best life, the life that you, as well as all Americans, deserve.